It’s already the middle of November and nothing I’m doing is helping time stop or go any slower. But I’ve found lots of delightful new things to keep myself occupied as winter closes its cold grasp on me. Take a look! The Maleficent trailer premiered this week, and you could almost hear the cries of excitement ring out throughout the land. This is a villain we’re all excited to root for! 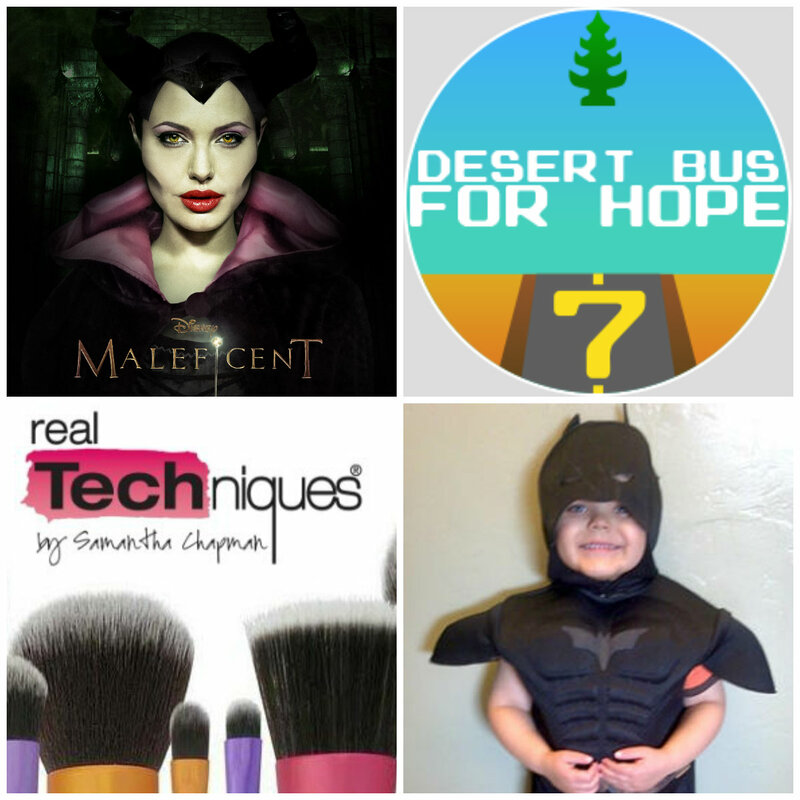 If you like watching sleep-deprived people play a boring video game and do silly tasks while raising money for Child’s Play, then you’ll love Desert Bus! Tune into the pre-show starting tonight at 6:30pm Pacific, or tune in on Saturday morning at 10am for the start of the event. Last year they played for over 6 days and made over $440,000. I can’t wait to see what this year holds! Tune in at desertbus.org. San Francisco has turned into Gotham City for the day as one Make-a-Wish kid becomes Batkid and saves the town from a series of villains. You can watch the events live here! What awesome things have you discovered this week?